Choosing from the different types of roof shingles is like walking into a supermarket for the very first time. The experience can be downright confusing and time-consuming. We can’t blame homeowners and they can’t blame themselves either. 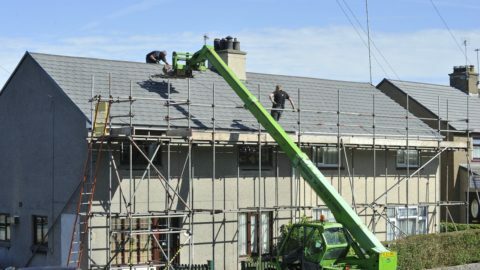 Roofing is simply not at the top of their priority list, and that’s quite normal knowing that they have other things in mind. If you’re here today because you want to know which shingles for roofing to pick, we’ll help you. In this guide, you’ll find the common ones and their pros and cons. For the last part, we’ll talk about the ways you can take better care of roof shingles. What is their average lifespan? Will it make my home stand out in a beautiful way? Does the manufacturer offer colors that I like? Will it fit the climate in my area? How long will the material warranty last? Without a doubt, asphalt shingles are the most popular choices today. These roof shingles also happen to be the most affordable, which is why a lot of US homes use them. Offering adequate protection, most roof shingles have been designed to resist strong winds and the spread of fire – check for Class A fire rating. So, how long do asphalt shingles last? The National Association of Home Builders states that such materials reach up to 20 years. When damaged by hail and water, they’re also the least expensive to repair. Many homeowners try to repair asphalt shingle leaks themselves, but we discourage this for safety reasons. When it comes to the disadvantages, frequent temperature changes take a toll on asphalt shingles. For example, hot and humid weather cause these materials to crack over time. Greenhouse gases can also be released in the process of manufacturing them. Many people think that cedar roof shingles and roof shakes are the same but they’re not. Cedar shingles are thinner and sawn on both sides. Shakes can be produced by hand or using equipment. Cedar shingles stand out primarily because they look gorgeous. If you want a rustic appeal, choose these types of roof shingles. When it comes to functionality, cedar roof shingles have a lot to offer. They insulate your home to keep you comfortable whether it’s extremely hot or cold outside. Hate pests? Cedar shingles resist rot and insect damage – thanks to their chemical substances that termites hate. 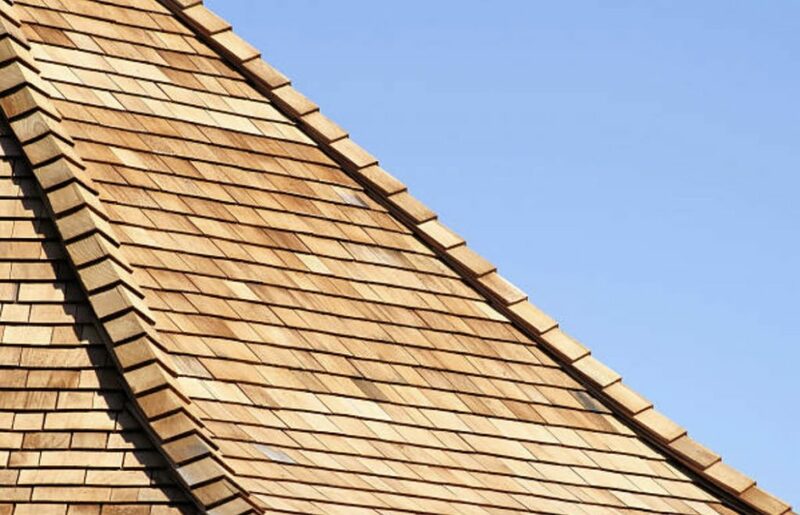 If we compare cedar shingles to shakes, roof shingles have a less textured appearance. This is one of their drawbacks. Another con is the cost. Problems like leaks show up in about 30 years. 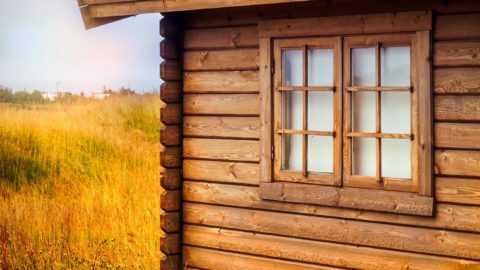 To make cedar roofing last longer, you need to properly maintain it. Would you want to use cleaner energy, save more, and help reduce environmental damage? If so, you’d love solar shingles. These types of roof shingles are basically solar panels that are installed instead of the regular shingles. This means that solar shingles don’t cover your entire roof but only an area of it. 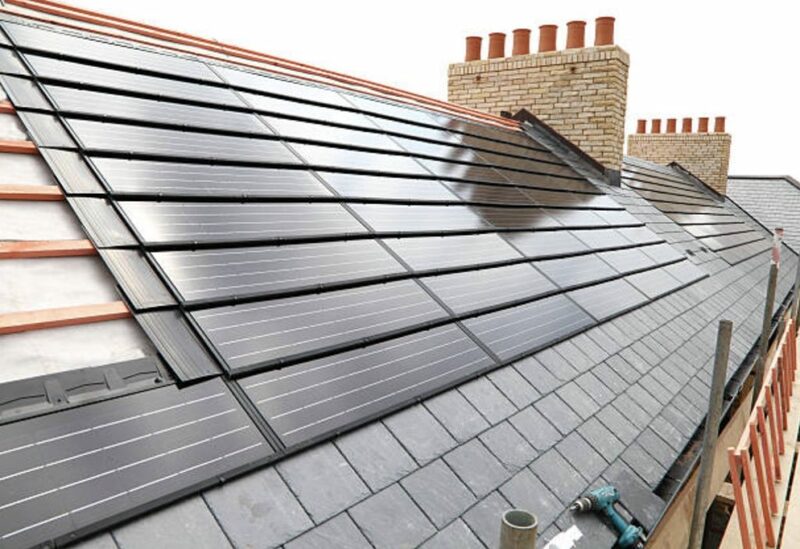 Discuss with your roofing contractor about the roof area to be allotted to solar shingles. Many options nowadays are designed to blend with the color of asphalt shingles to maintain aesthetic appeal. You’ll be glad to know that solar shingles can last as long as the best asphalt shingles, like the GAF shingles we install. They’re also backed with long warranties – an average of 20 years. 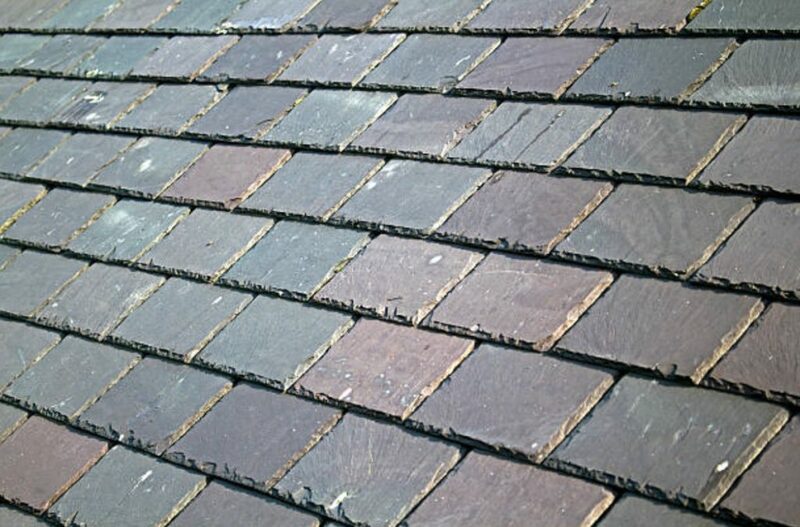 Slate roofing shingles have been used for many centuries because of their unbeatable longevity. Many slate shingles last 100 years or more. If you’re wondering what they’re made of, slate roofs come from fine-grained stone. They look timeless and surely boost the appeal of any home, even when they weather over time. Because these shingles are made of natural stone, they’re highly durable. 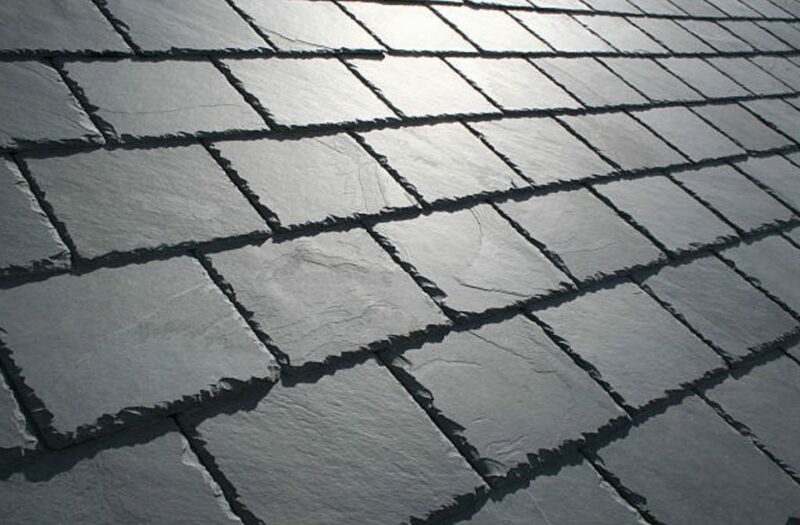 Unlike most types of roof shingles, slate resists most roofing problems. These include leaks, fire, mold, or pests. The upfront costs and complexity of installation are common downsides. However, their long-term advantages outweigh these negative aspects. Most of all, with slate shingles your home can be sold at a higher price in the future. Maybe you haven’t heard of copper shingles since they’re not widely used. Only a few homes in Europe and the United States use them. Though they’re expensive, their elegant appearance makes them worthwhile. As copper shingles age, they develop a blue-green color known as patina. Some homeowners are okay with this while some don’t like it. 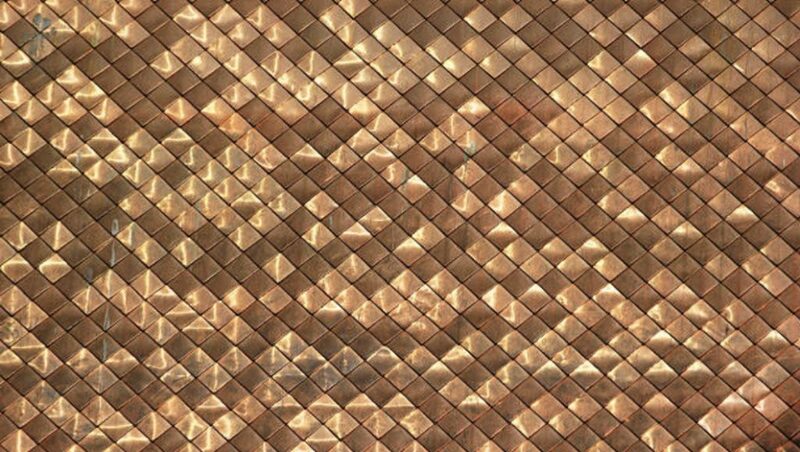 Copper shingles may be lightweight but they resist hail and strong winds. But when it rains, know that these shingles don’t block out noise. They can be noisy unless you use buffer materials. Environmentally conscious individuals will be glad to know that copper shingles can be reused. They don’t contribute to landfill waste. Yes, rubber shingles are real. They’re made out of rubber tires or other rubber materials. In order for them to look like asphalt shingles, manufacturers add binders and colors to them. They last 30-50 years. Simple to install, roofing contractors can cut them to fit any space. With the price, rubber shingles are affordable. 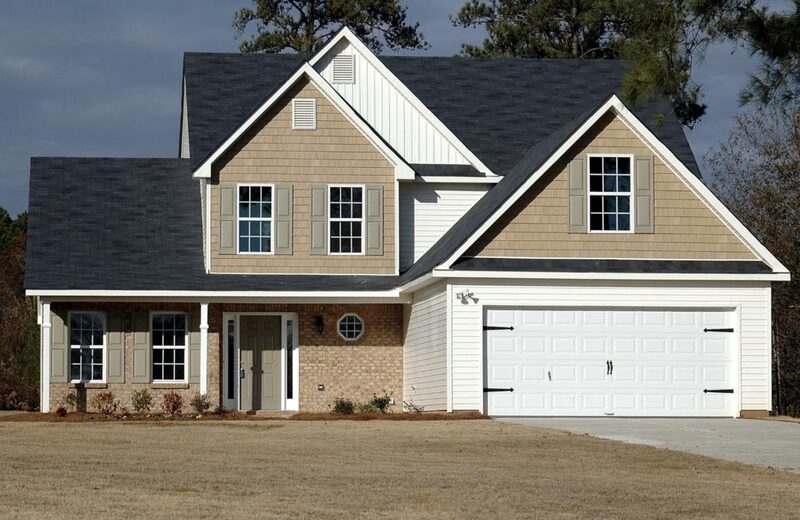 If you’re sick of typical shingle problems like splitting, cracking, and discoloration, pick rubber shingles. This means that they’re a bit more durable than regular roofing shingles. Take note that these materials aren’t cheap. They also consume more installation time. Rubber shingles aren’t environmentally-friendly. They tend to waste a lot of energy and release greenhouse gases during the manufacturing process. When looking for options that combine aesthetics, durability, and value for a lifetime, choose metal shingles. 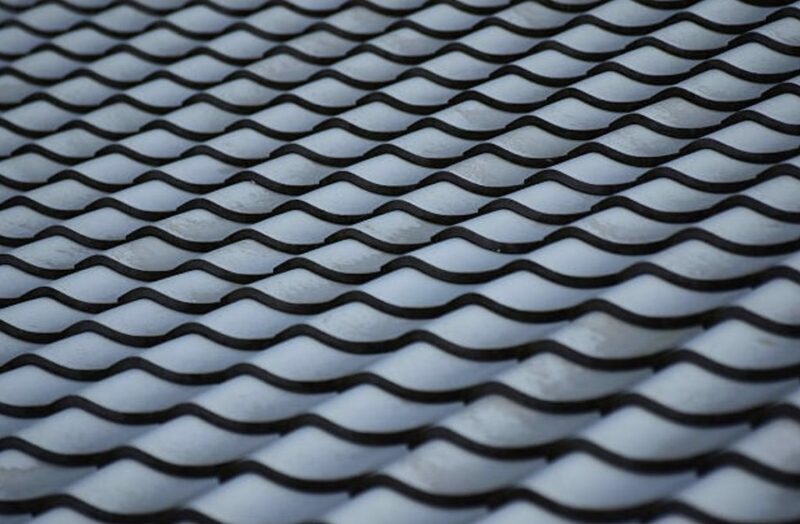 Common materials that are used to manufacture metal shingles are aluminum and galvanized steel. All metal roofing types, shingles or not, demonstrate energy-efficiency. You get to save more on cooling especially during warmer summer months. They last longer than cedar shingles and can even resemble them. Metal roof shingles are popular for these advantages but lag behind in terms of price. They also produce noise when it rains similar to copper shingles. Now that you know the different types of roof shingles, let’s discuss some simple maintenance tips. Remember that no matter what shingle type you pick, proper care makes it last longer. This reduces the possibility of getting an early roof replacement or restoration. Is your house surrounded by trees? Trees damage roofing shingles in many ways. Overhanging branches can scrape the surface of shingles and displace asphalt granules. They end up in the gutters. Dead limbs break and fall off in strong winds. Most homeowners don’t realize that gutters are an essential component of roofs. Since they drive water away from the roof, clogged gutters destroy your foundation. 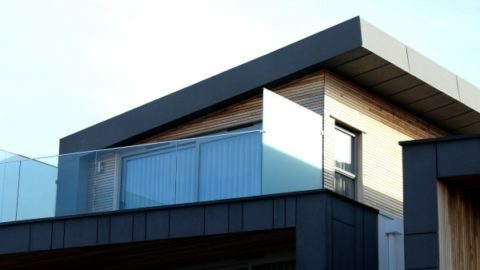 Installing gutter guards saves you from having to constantly maintain the gutters. These materials filter out leaves and small debris. 3. Get professional roofing inspections. Schedule your roofing inspections at least twice a year or immediately after a storm. It’s not easy for regular homeowners to conduct inspections themselves – and it can also be a dangerous process. Local contractors look for signs of roofing damage such as broken or missing shingles, moss, damaged flashing, sagging roof lines, and more. Here’s our guide to finding the best roofing contractor. 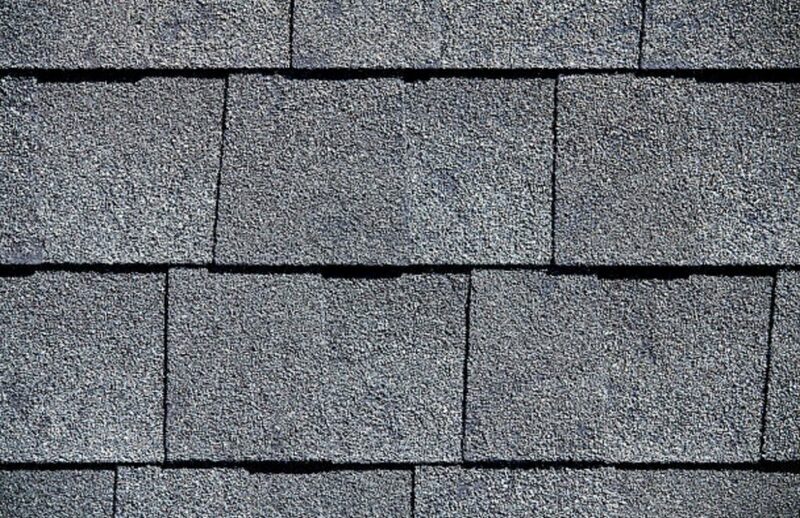 Different types of roof shingles have their unique strengths and weaknesses. Some will require a slightly different level of care than the rest. It may seem like roofing requires more attention but you can always ask for help from the experts. Here at Sterling Roofing Group, we employ licensed and experienced roofers. 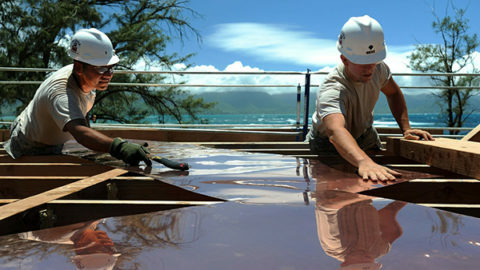 Founded in 1996, we provide residential and commercial roofing services. Ours include inspections, repairs, re-roofing, insurance claims, and more. Get in touch with us today at +1 902-702-2946. We’ll meet your roofing needs!